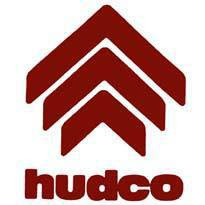 Housing and Urban Development Corporation (HUDCO) Published Recruitment Notification for Trainee Officers Posts. (Civil and Architecture) - Bachelor’s Degree in Civil Engineering / Architecture. Preferred : Post Graduate Degree / Diploma in any of the Subjects related to Civil Engineering / Architecture / Town Planning. CA / ICWA / MBA with Specialization in Finance, Two years PGD (Specialization in Finance) or Post Graduation in Commerce, Economics from Government Recognized University / Institute. Preferred : Masters Degree In Law (LLM).